Schriever Air Force Base, Colorado. 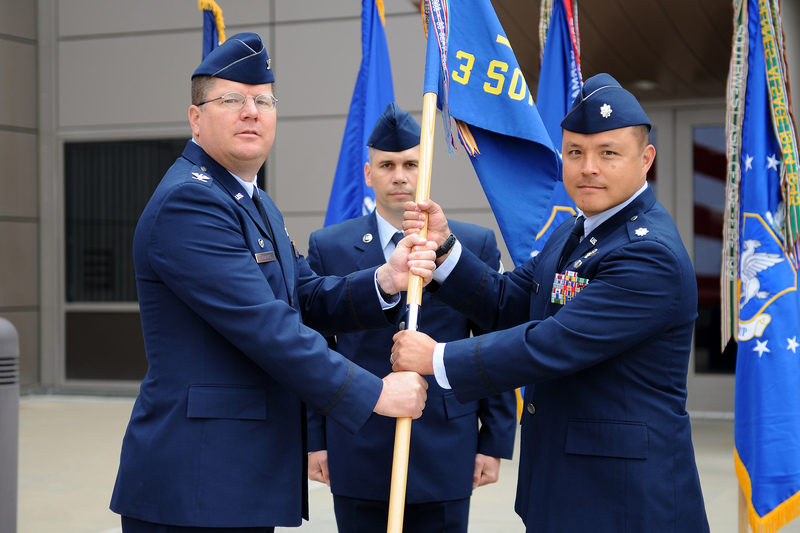 July 30, 2014 – Lt. Col. Michael Todd assumed command of the 3rd Space Operations Squadron during a change of command ceremony June 24, 2014, at Schriever Air Force Base. Todd assumed command of the squadron from Lt. Col. Chadwick Igl.